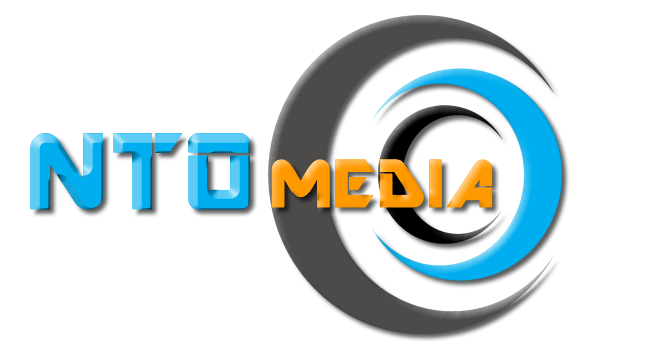 NTO media is a video marketing content agency and filming production agency based in Newcastle and Milton Keynes, in the UK. Our approach in a smarter way to plan your social media marketing campaign, create and deploy incredible branded video content that audiences enjoy engaging in. We combine the talents of a film & video production agency, with the knowledge & expertise to develop video content strategies, effectively with a dramatic call to action. Getting noticed in style with a professional and dynamic image has been proven to win business & increase sales. 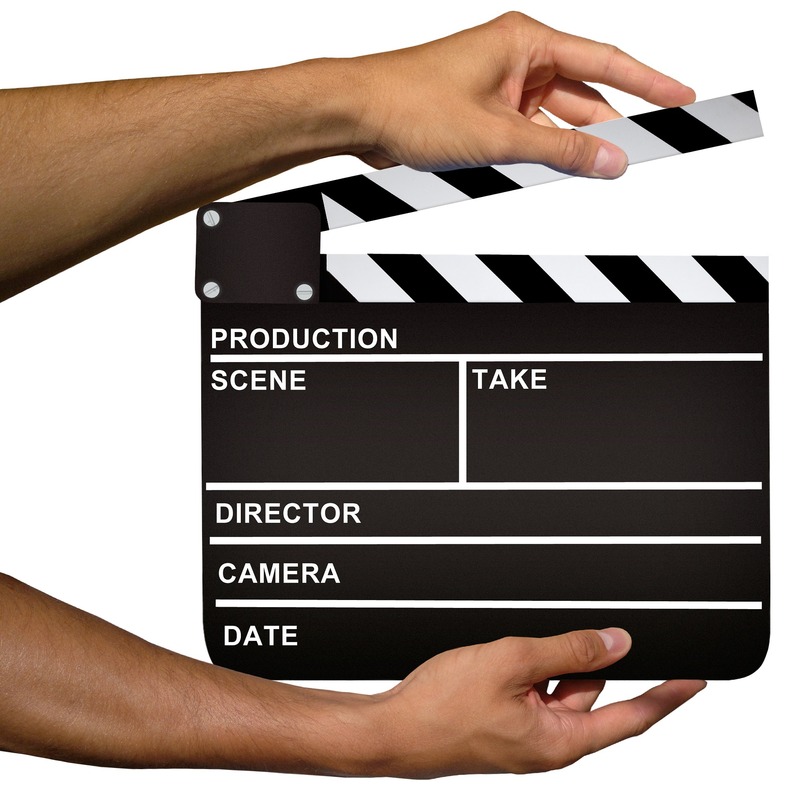 We offer filming services nationwide at a reasonable price. why not contact us today to discuss your ideas.